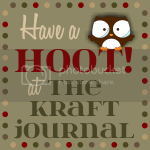 Hi all and welcome again to The Kraft Journal. 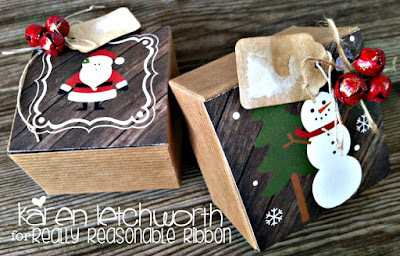 Today our challenge #253 is Santa or Snowmen. This week we have a really fun Christmas Challenge where you can pick either a Santa or a Snowman for your project. 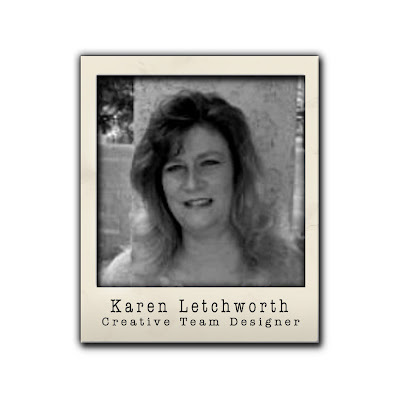 Karen Letchworth said, "Why Choose"? She created one of each for this challenge. She started her projects with Krafft Outlet's adorable 3" x 3" x 3" Kraft Gift Boxes. These sweet little boxes cost just $0.65 each and are perect for giving a small gift. Karen covered each Kraft Box with a small image (one snowman and one Santa), and then embellished them using some painted glittered jingle bells tied with Natural/Earthy Hemp Cord, and she also attached a Scalloped Grungy Prim Tag to each box so that you can write (to/from) on these sweet little tags. They come in several sizes, and are SO shabby chic. They're just the perfect touch for your all Christmas gift-giving needs. Karen is hoping that you will stop by to play along in this week's Santa and/or Snowman Challenge at The Kraft Journal for your choice at winning our monthly $15 Gift Certificate to the Kraft Outlet. It's always more fun when everyone plays along. We love seeing your fabulous creations, and appreciate your participation in our challenges. You're also welcome to stop by Karen's Blog, My Cup Runneth Over, to see additional photos and read her detailed supply list. Have a great week! For this week's Santa or Snowman challenge, Tammy chose to design a card with Santa on it. She started with a card base of Brown Kraft Cover weight cardstock onto which she added a piece of patterned paper (which she still had on her desk leftover from a previous Kraft Journal make). She took a white doily and cut it in half adding it to the bottom and top of the card front where she stamped Be Jolly on the bottom portion. She used her electronic cutting machine to cut out a Santa from, White, blush, Red, and Blackboard Stock Paper. After she assembled him, she popped him on the card front using foam adhesive for dimension. 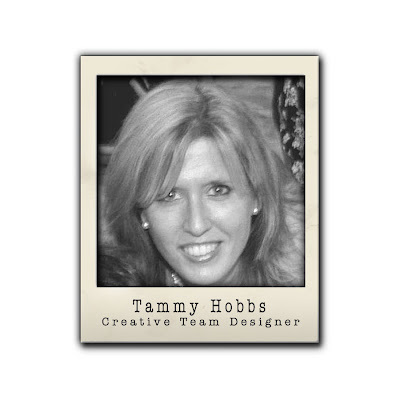 For additional pictures and product information, please visit Tammy's blog: Creating Somewhere Under The Sun. 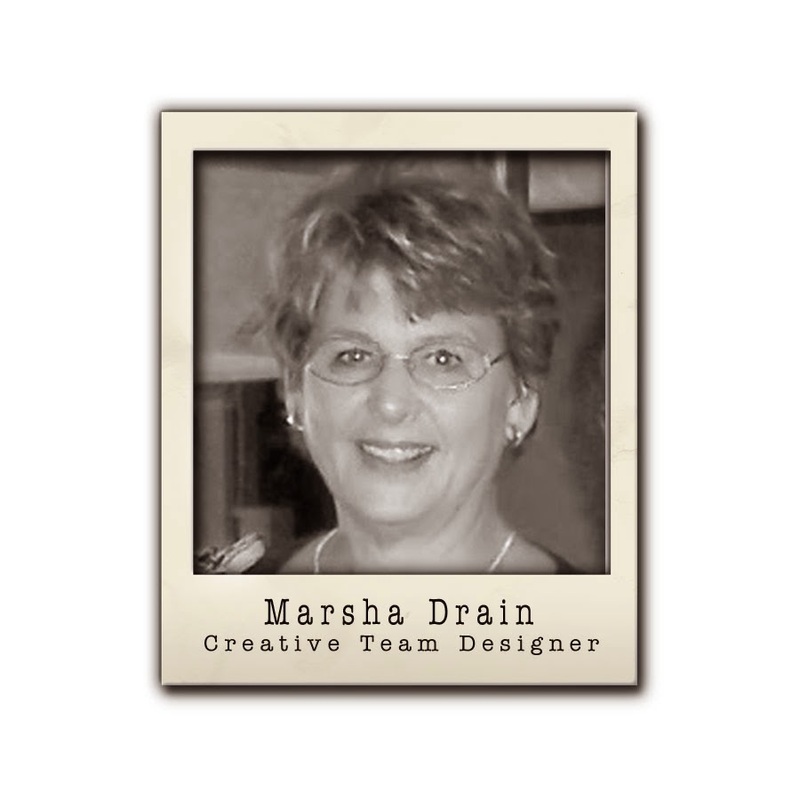 Brown Kraft and Winter blue - Marsha loves that combination. Starting with a Light Kraft Cardstock base, she added a layer of light blue cardstock. The white panel is made with an embossing folder and added for detail. Marsha added a bit of Copic B0000 blue for details on the snowman and then cut out some snow flakes to add even more color. The hemp cord (you know how much she loves that) is from Earthy Hemp Cord and the Pastel Hemp Cord collections from Kraft Outlet. For more details, please visit her blog, Gramma's Room. Ho Ho Ho or Let it Snow wonderful creations. Thank you for another challenge - great design layouts by the design team TFS have a Merry CHRISTmas! cute cards and lovely box, great challenge!